We love traveling all over NH, which means, we will go basicly anywhere in NH. If you are a Portsmouth resident and are looking for wall insulation, attic insulation, home or business, we can help you out! We are fully equipped and excited to tackle new projects. 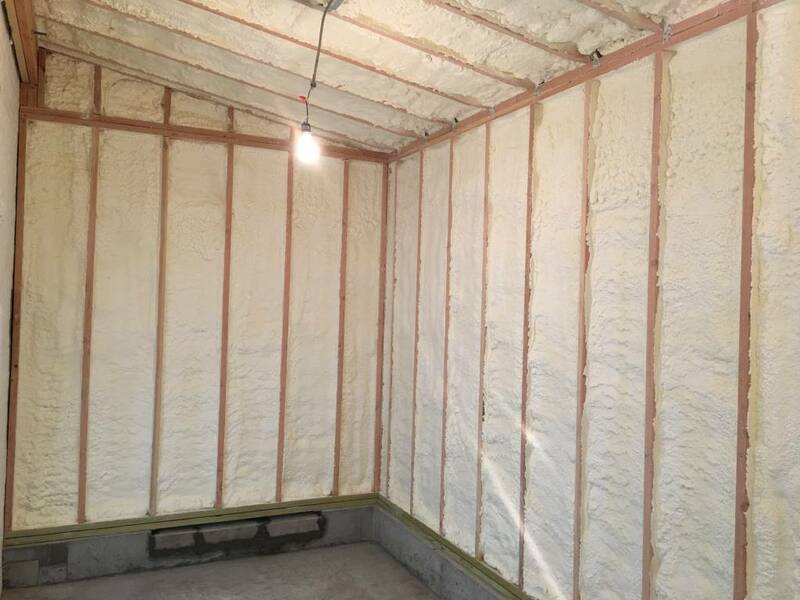 A poorly insulated home means increased energy costs, and there is ZERO reason you should pay such a high amount on your utility bills due to an inefficiently insulated home. 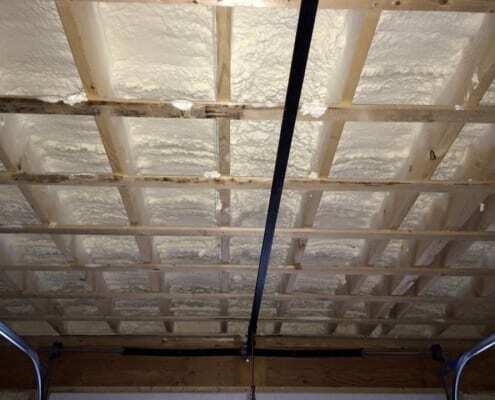 Foam insulation is a process we are skilled at. Precision Applications will significantly increase the energy efficiency of your home. Watch as the heating and cooling bills become consistent. Our high quality products and service is what sets us a part from the rest. Our clients deserve the best, and we look forward to taking great care of you and your home. Who doesn’t want to save on their energy bills. Energy consumption has SKYROCKETED due to odd weather patterns and increased use of technology. 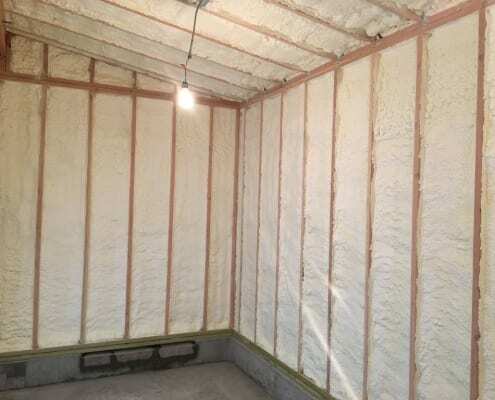 In order to achieve a comfortable and manageable interior, spray foam insulation is where you will need to start. It creates a barrier between you and the elements. We know New England can get nasty outside, and we certainly tough it out! That doesn’t mean our home can’t. Our attic, roof, & wall insulation can help to bring those utility bills down. 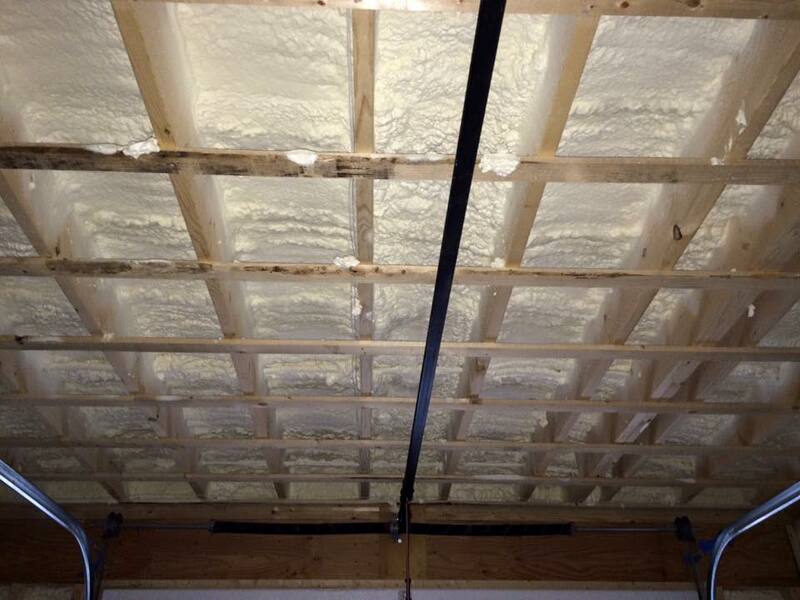 We are professional spray foam insulation contractors in Portsmouth, NH!